One of the most annoying things you can ever have bothering you at home is a leaky faucet. Not only is the constant sound frustrating, a water tap leaking also wastes water which increases your utility bills. Don’t get stuck with old faucets. 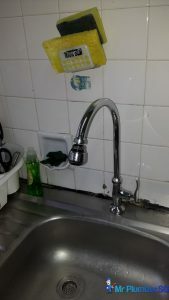 Mr Plumber Singapore is there for all your faucet replacement and tap installation needs, including kitchen sink tap, bathroom wash basin tap, shower mixer taps, home garden or washing machine taps, etc. Your water faucets are not just functional, you can use them to add value to your kitchen and bathrooms. There are so many beautiful faucets that can make your kitchen more attractive. Home buyers always take such little details into account when you are looking to sell your home. 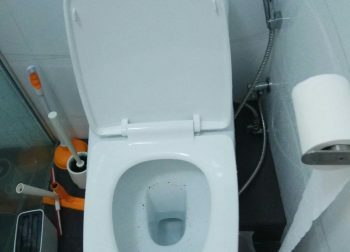 That is why it is important to have a licensed and experienced plumbing service like Mr Plumber Singapore handle all your tap installations and replacements. 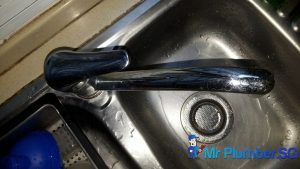 Loose handles; Faucet handles see a lot of usage in their lifetime and after a while, they begin to become loose and drip water. The leaks get worse over time and then you have to change the faucet handle. Water pressure; faucets sometimes leak when there are problems with the water pressure from broken pipes. 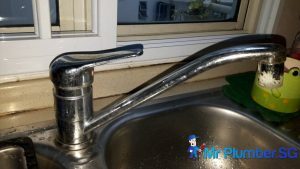 Once there is interference in the faucet pressure from a pipe, you need to call an experienced plumber to help you look at this. Damaged parts; water taps leaking can be due to one of the several parts that make up the faucet being damaged. 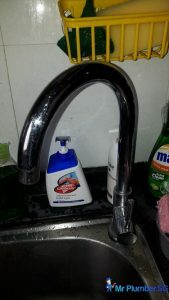 This is particularly common for compression type faucets or mixer tap / faucets that handle both cold and hot water. 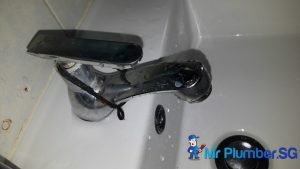 Poor fittings; If your tap installation or tap replacement is not done by a professional, chances are that it would begin to leak after a short while. 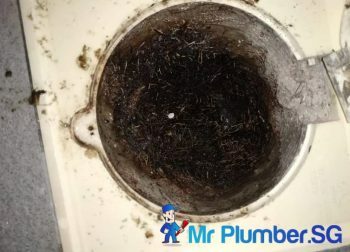 Hard water build-up; In areas that have water with high levels of chemicals, there may be corrosion on the rubber washers that are meant to prevent faucets from leaking. This eventually leads to a leaky faucet. One of the disadvantages of having a leaky faucet is the annoying water stains that begin to form after a while. These stains can be difficult to remove and make your home look older than its actual age. Removing these stains also cost money and time. It could also lead to flooding and damage of your property if a faulty tap suffers a major leak while you’re asleep or away on holidays. You are also better off fixing that leaky faucet today to save yourself money on your water bill. Doing a faucet replacement early is also a great way to conserve the environment by saving water. Faucet requires proper maintenance just like the rest of you household items. Whether it is a kitchen faucet or a bathroom faucet, we would like to keep it in its optimal form to provide us with continual washing. Faucets are relatively easy to maintain daily. 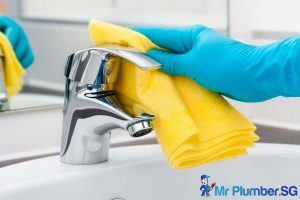 All you will need is to use a damp cloth and some mild soap to clean the surface of the faucet and dry it off with a soft cloth. 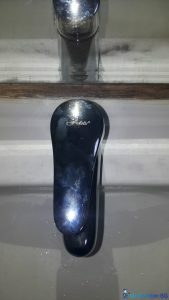 This will keep the original shiny appearance of your faucet. Window cleaning agents can also be used to clean the faucets but do note that strong agents may damage the faucet’s appearance. So, it is always prudent to read the directions and warnings of the products before use. Matte faucets will require an additional step of using aerosol or liquid furniture polish during cleaning. 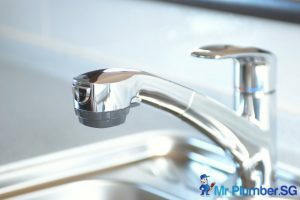 After polishing, it will provide the faucet with a more homogenous appearance that wards off fingerprints on the faucet. Faucet nowadays provides high performance without needing much maintenance. 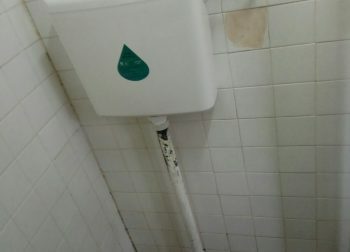 However, that does not mean that the faucet does not need maintenance at all. 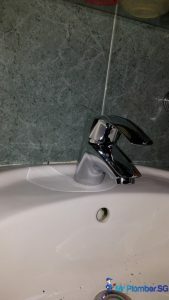 For instance, the components inside the faucet will experience wear and tear, and these are located in an area where we cannot reach unless we uninstall the faucet. 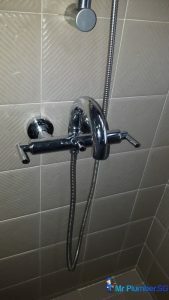 Thus, it is advised to keep a few spare components so that as time pass, when the faucet start having issues, the components will be ready at hand to replace the worn-out parts. Not all faucet leaks are difficult to handle, so you may not need to call in a plumber but may instead try to solve the situation yourself. If you are confident with handling these kind of situation, we have included a guide to repairing a faulty faucet. First off, you will need to have certain tools ready at hand. Depending on the problem you are facing, you might not need all of the tools. 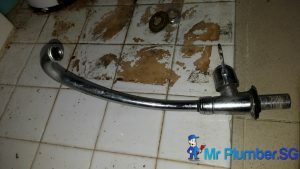 Do check on the above possible causes for the leaking faucet. 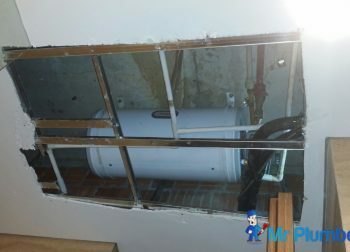 If done properly, it will take about an hour to complete the repairs. Below is a list of the items you may need. Always turn the water supply off before attempting a leaking faucet repair. This step is crucial because you will end up with a flooded toilet/kitchen if the supply of water is still on. The water supply can be cut off at the shutoff valves, usually located below the sink. Or you can turn off the water supply from the main supply valve for the entire house. Confirm that the water supply has been shut off by turning the faucet on. This will also disperse the pressure from the supply lines. Then cover the drain with a stopper to prevent any small components from going in. This is where the tools come in use. Remove any decorative handles from the faucets with the flathead screwdriver. Then remove the screws holding the handle in place with the Philips head screwdriver. If any of the components seems to be corroded or hard to remove, use the WD-40 to lubricate the area so that the parts will loosen. Put aside the parts and place a note on the parts so that you know which parts goes where. Loosen the packing nut with a wrench to reveal the stem beneath. 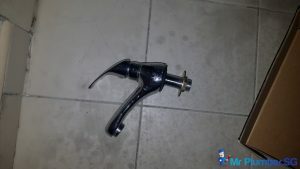 Remove the stem off the valve by twisting or prying. Examine the packing nut and the stem for any signs of corrosion or build-up. Also, inspect the O-ring as well as the washer in the valve seat to ensure that they are still in good condition. If any of the component is dirty, clean the parts as necessary, then place a note and set them aside. When all the components have been removed from the faucet, you can examine the valves. You should be able to see some mineral deposit or build-up around the valve. This is where the white vinegar comes in handy. 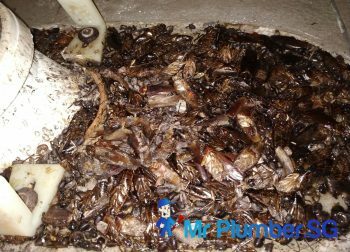 Apply the white vinegar over the build-up area and allow the solution to immerse for about 10 to 15 minutes. During which the solution will dissolve the deposit so that it can be easily removed. Take the scouring pad and clean the surface. You may remove the stopper and start washing the valves with clean water to rinse away any dirt or debris. Following the reverse order that it was taken apart, piece the components back together. If you notice that any of the component is damaged or corroded, always replace the component with new parts. You can then turn the supply back on after ensuring that all of the parts are secured together. Examine the faucet for any leaks. If you are not familiar with tap/faucet leakages, we have included some case study reference at below for your understanding. If you are considering doing a renovation of your bathroom or kitchen, call us today. Our licensed plumbers have many years of experience in choosing and installing water taps and faucets that not only improve water conservation but also make your home more beautiful. Transform your kitchen and bathroom today by replacing worn-out faucets that don’t work properly. 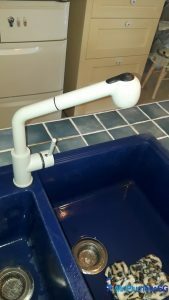 We are experienced in the installation of different bathroom/toilet wash basin taps and kitchen sink taps. 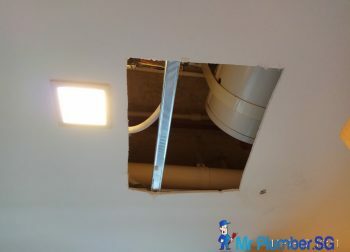 Call Mr Plumber Singapore at +65 6653 6258 or send an email to [email protected] for more information.